What trails you’re riding – what’s new? Ideas for features – is there a subject you want us to write about? 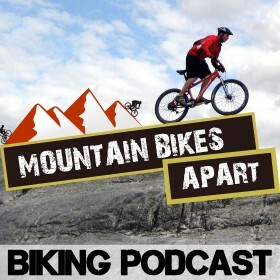 And much more – write to us around anything mountain biking!